A4 - 8.30" x 11.70"A6 - 4.10" x 5.80"Legal - 8.50" x 14"8.50" x 35.43"8.50" x 11.70"8.50" x 23.60"3.94" x 5.82"8.50" x 11"
Optimized for healthcare The RICOH SP 4510SFTE black and white multifunction printer (MFP) represents a breakthrough for healthcare professionals as the first MFP with built-in safeguards to simplify HIPAA compliance with regulated media, e.g. prescription forms. Now, send all print, copy, scan and fax jobs to a single device without interrupting workflows to change trays or use a separate dedicated device for regulated media jobs. Finally, "all-in-one device" means "all-in-one device" for healthcare offices. Hardware to lock down regulated media A built-in locking tray comes standard on the SP 4510SFTE to help protect pre-printed prescription forms, pre-printed checks and other regulated media from theft or unauthorized viewing. Additional paper feed units (for a total paper capacity of 1,600 sheets) can be added via optional trays, which can either be locking or non-locking. Stay firm about security Advanced security firmware further safeguards regulated media from theft and mishandling as workers send jobs for both regulated and standard media. 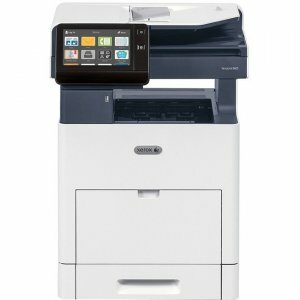 In print, copy and fax mode, stop the "auto tray switching function" from feeding private media from a locking tray. In copy mode, prevent unauthorized users from seeing and selecting locking trays. Also, stop users from accessing a locking tray when printing via a storage device, e.g., USB drive. Limit user access to locking trays through PIN codes or via an optional ID card reader. 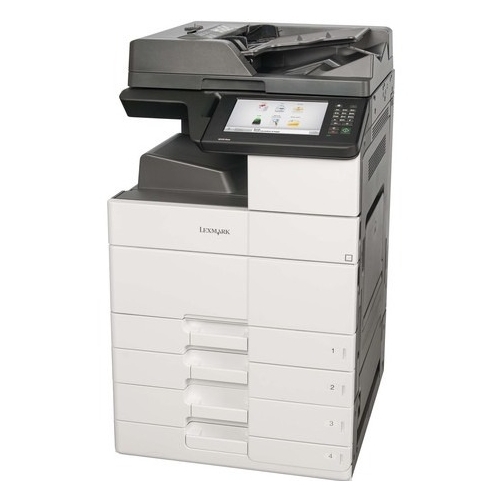 Speed through heavy workloads Accomplish more with the RICOH SP 4510SFTE for all-in-one power. 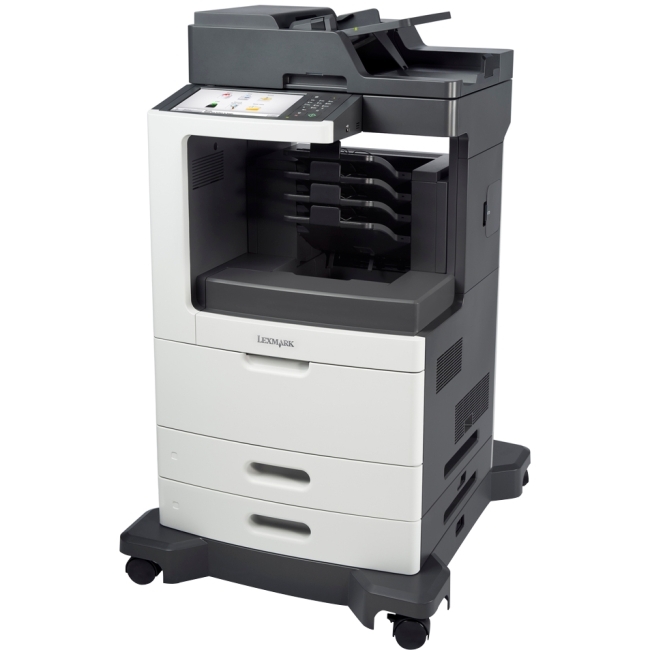 A powerful controller with standard 1 GB of RAM can easily handle simultaneous print jobs and large files. 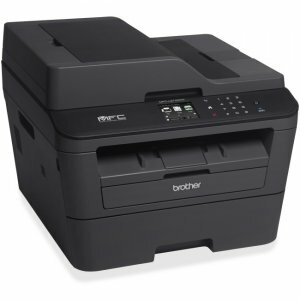 Expect professional print quality of up to 42 pages per minute at 1,200 dpi. 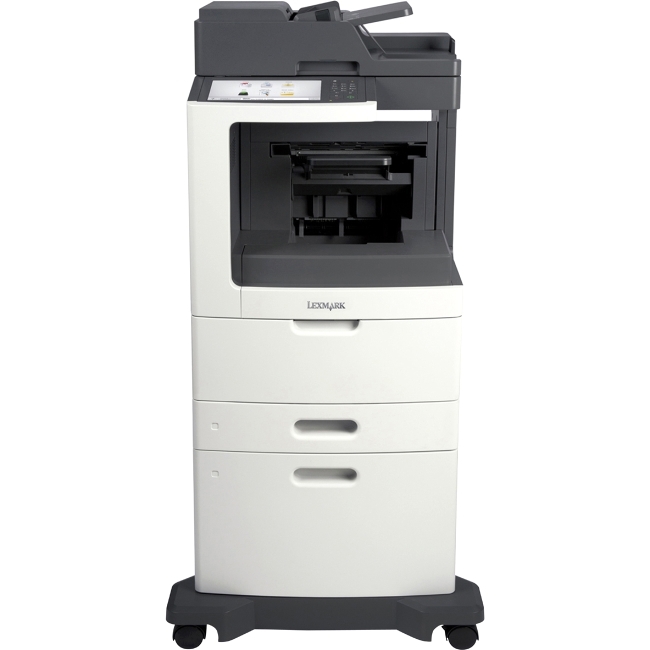 Plus, add two 500-sheet paper units for a 1,600-sheet total capacity for smooth, uninterrupted print jobs. Share information at the speed of business Connect to and work in the cloud and take your information with you. The optional Integrated Cloud Environment service lets you print from, or scan to, apps like DocumentMall , Evernote , Dropbox or Google Drive , all without using expensive on-site servers, system integration or software updates. With it, you can also store and access your documents in the places you prefer, for convenient anytime sharing. Over achieve Attain new heights of productivity without sacrificing quality. 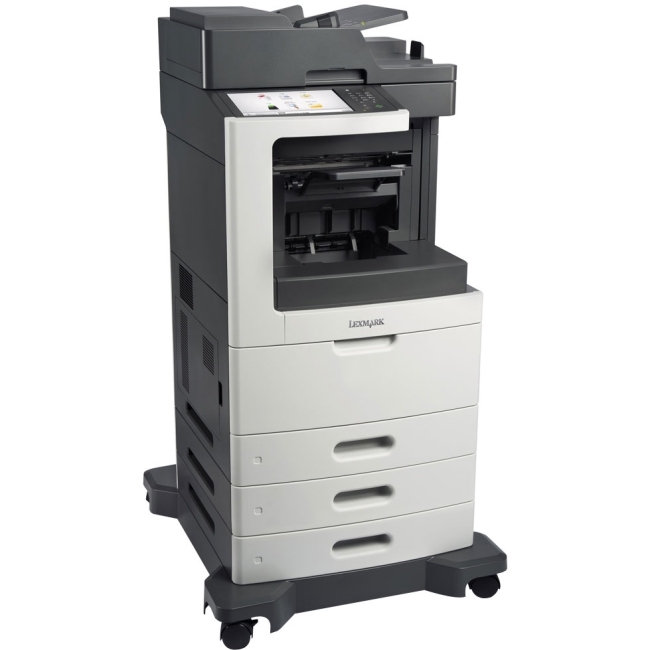 Standard LED Imaging technology ensures true 1,200 dpi image quality at full speed. Use genuine Adobe® PostScript 3 with host print applications. Also, enjoy greater media flexibility by handling a variety of special stocks, weights and sizes effortlessly. 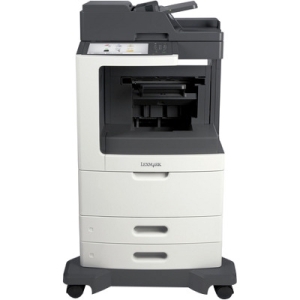 Plus, add an optional HDD for document server functionality that lets you store up to 9,000 pages and print on demand. Customize your commands Nobody understands your business challenges better than you. That's why the SP 4510SFTE features customizable controls to complement your workflows. You can set shortcuts for everyday tasks on the tilting 4.3" color touch-panel home screen, and accomplish your everyday tasks in less time. Save. Recycle. Repeat. 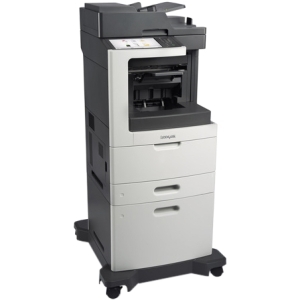 Save paper with automatic double-sided printing, and eliminate printing blank pages. Conserve energy by using preset on/off settings and a low-power mode. 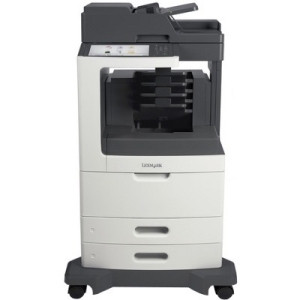 The SP 4510SFTE also meets EPEAT® Silver criteria, and is certified with the latest ENERGY STAR® specifications. Plus, our Resource Smart Return Program makes it easy to recycle your used consumables.